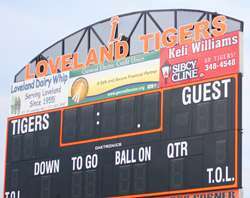 Welcome to the Loveland Alumni Website. This is the center of information where you can register for upcoming events, connect with old friends, and stay in touch with your school and classmates! Please start by registering your profile. That we we can keep you informed of upcoming events and information relative to your favorite team, teachers, reunion events and more.